6-1-2016 NEW ADDITIONS TO CHARLES & SNEAD AVENUES. 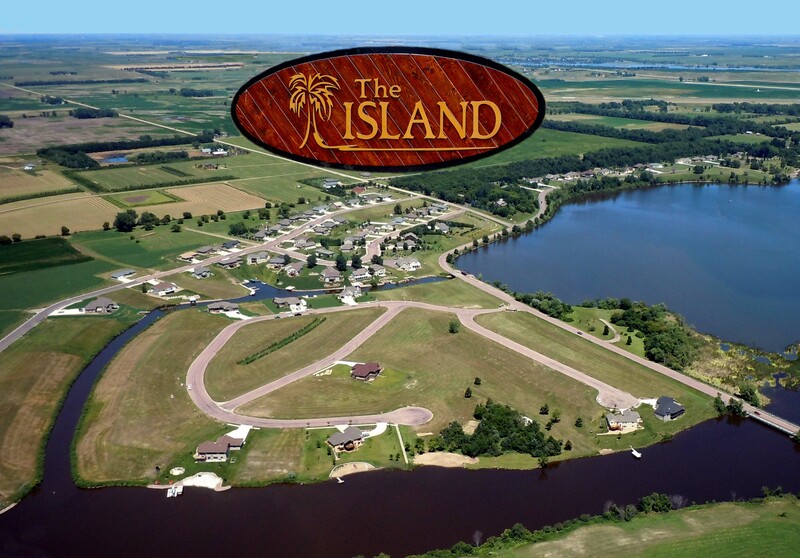 Residential lots, zoned R-4. 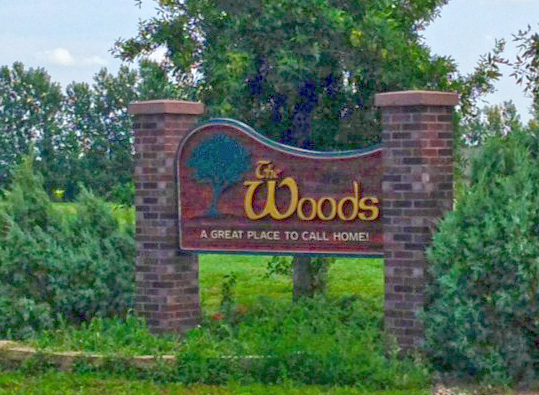 The Woods addition is (off East 1st Avenue) near Longfellow Elementary School, Wild Oak Golf Course and Mitchell Water Park-Hitchcock Park areas. Prices in Woods starting at $28,000, sewer, water & street assessments installed and paid by Seller. Seller is a SD licensed Realtor. Located at the west end of Lake Mitchell. Canal lots and off water lots. Prices starting at $28,800. Un-platted lots can be customized to buyer's needs. Seller is SD licensed Realtor. 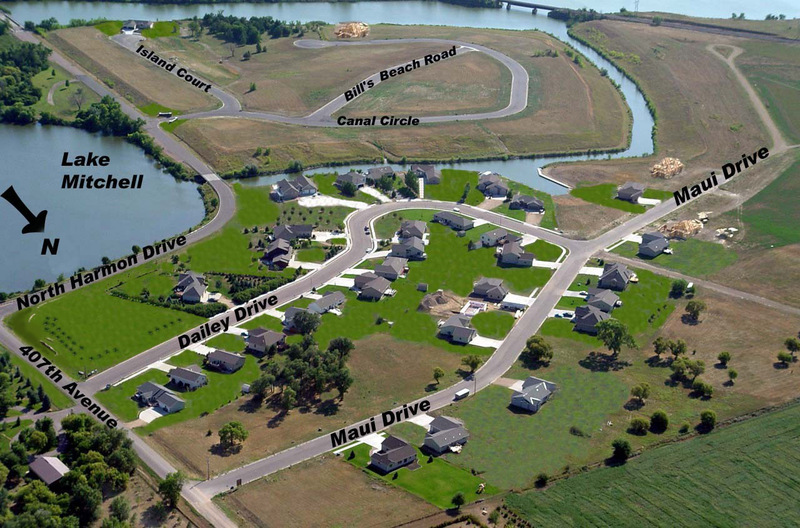 Anthony Avenue allows for custom acreage of whatever size you can create. Buyer pays seller $2,500 at closing for city water tap. Buyer installs his own septic. Lots start at $16,800 for just under an acre. Seller is a SD licensed Realtor. 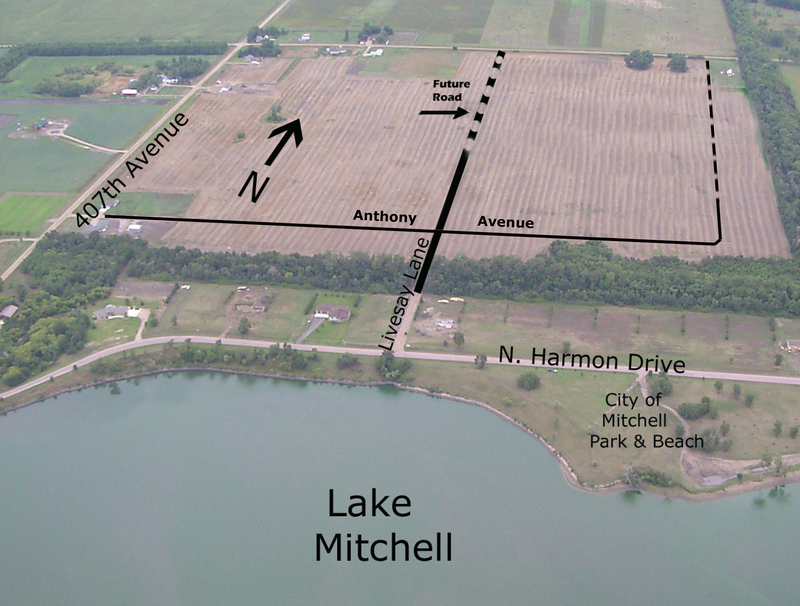 Acreage lots in Davison County just off Lake Mitchell. Rural water and septic system allowed. Water front lots located on Park Avenue are 600' in length to allow for buyer installed septic system. Street side lots also located on West Harmon and 407th Avenue. Lots start at $32,800 for just under an acre. Seller is a SD licensed Realtor.